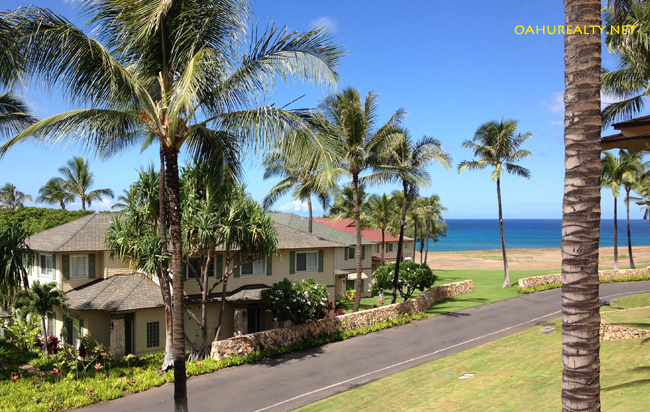 Constructed in 2003, Kai Lani townhomes are located to the right as you enter Ko Olina resort. 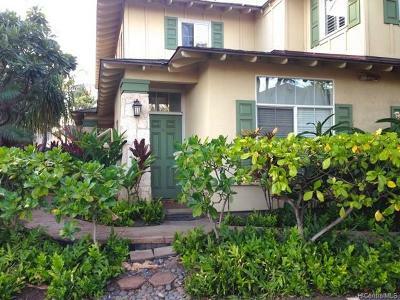 This is a gated community and visitors may access the property with assistance from an owner or a realtor. 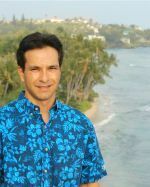 All of Kai Lani's townhomes are on Aliinui Drive. Townhome sizes range from two bedrooms, two baths with approximately 1,244 square feet interior to three bedrooms, two baths with 1,320 square feet interior. There's also a two bedroom, 2.5 bath floorplan with 1,320 square feet interior. Townhomes are either on the ground floor or on the second floor (not split level). 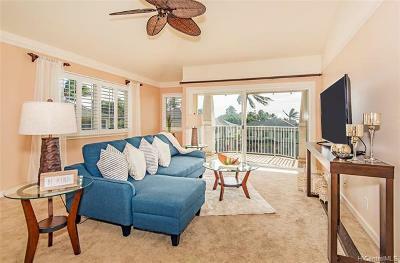 There are a total of 116 townhomes and Kai Lani is pet friendly. Parking for each unit is generally a one car garage and an open parking space.